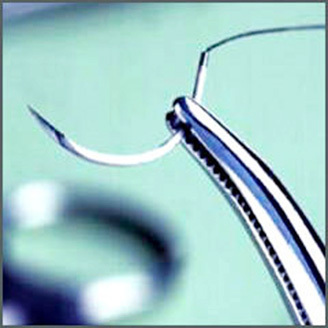 Complying with various international standards, our range of medical disposables is widely in used in medical industry. 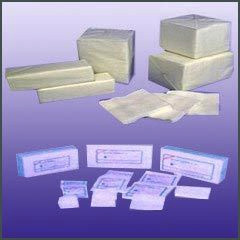 Our range of medical disposables comprises of Disposable caps Aprons Mouth piece Shoe cover etc. 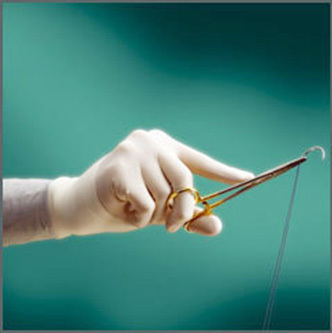 These surgical disposables are manufactured adhering to the international surgical standards. These are highly in demand in the national and international arena due to their cost effectiveness. Our wide range of surgical implants is procured from reliable vendors across the globe. These surgical implants are medical devices that are used to replace act as a missing biological structure (as compared with a transplant, which indicates transplanted biomedical tissue). Sometimes implants might consists of electronics e.g. artificial pacemaker and cochlear implants such as bioactive, subcutaneous) drug delivery devices in the form of e.g. implantable pills or drug-eluting stents. 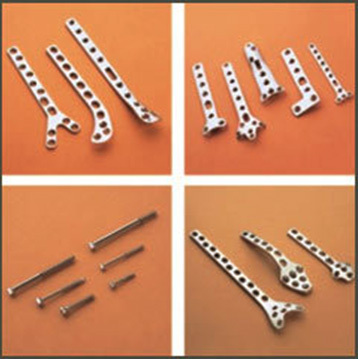 Procuring our range of Orthopedic Implants from reliable vendors spread across the globe, we are satisfying the ever-increasing demands of our clients to the maximum. These can be availed in customized designs and are qualitatively superior. 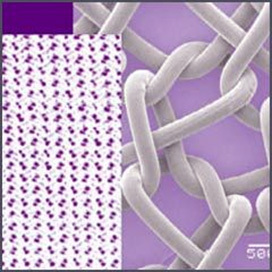 We supply surgical pads and gauze swab cloth in sterile and non sterile forms that are in compliance with international standards of quality and can be customized to meet specific needs of most demanding surgeons. The swabs are intended for dressing all types of wounds and as an absorbent used during surgical procedures. We offer orthopedic soft goods which are made from finest quality materials and are designed to provide optimum comfort and support. 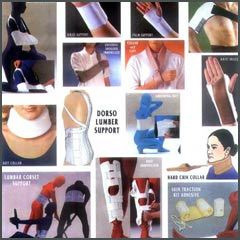 These orthopedic soft goods are procured by us from renowned manufacturers and vendors who share a good market repute. We offer an advanced first aid kit with a capacity to incorporate a number of medical equipment and necessary medicines. 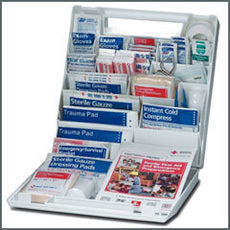 These first aid kits are easy to handle and have a special design for high performance. We offer credible and reliable range of emergency contraceptives that are widely used to avoid sexual transmitted diseases (STDs) and unwanted pregnancy. 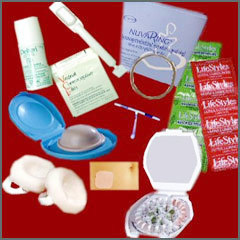 These contraceptives are widely in demand in the market and are known to deliver satisfactory results. © 2013 Al Fajer Group - Trading All Rights Reserved.